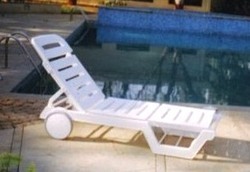 Trendy looking Stackable Pool Lounger. 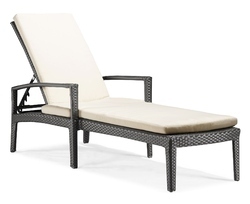 This Pool Lounger is a Wicker Lounger. 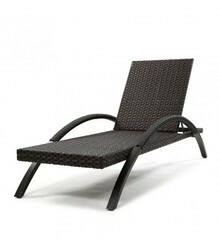 This Wicker Pool Lounger can be used around Pool Deck on Beaches, in Garden, on Terraces as well. 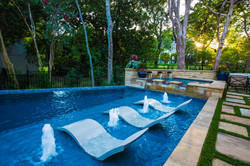 With an accurate understanding of the relevant industry, we are counted as the top most manufacturers, exporters, trader and suppliers of Swimming Pool Loungers. 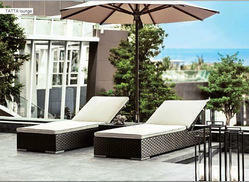 The offered swimming pool lounger is examined for its quality & durability. 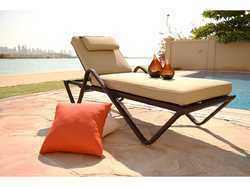 This swimming pool lounger is designed from the quality assured material and cutting edge technology. 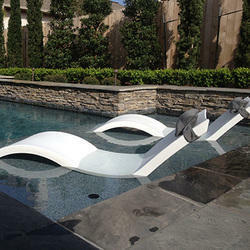 This given swimming pool lounger is provided with different customization options on customer’s demand. 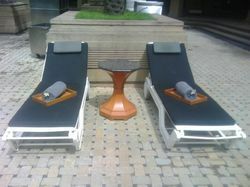 Our patrons can take this swimming pool lounger from us at nominal rates. 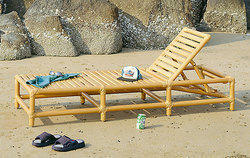 These are Wicker Sun Beds, Wicker Sun Loungers, Wicker Pool Loungers that can be stacked onto one another when not in use. 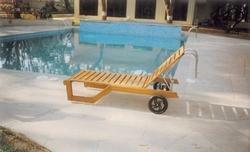 This helps saving a lot of space of Pool Deck for Evening Parties for Hotels & Resorts. 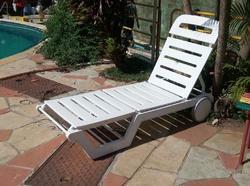 Stackable Pool Lounger for relaxing near Pool, on Beach, on Terrace or even in the Garden. Space saving as it can be stacked on top of one another, when not in use. 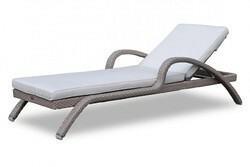 We rule the market by contributing a qualitative range of Pool Loungers. 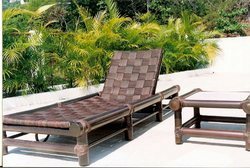 We design this pool lounger at our own manufacturing unit under the observation of our experts by utilizing best grade basic material. 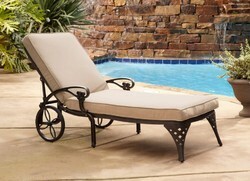 The offered pool lounger is known for its optimum quality. 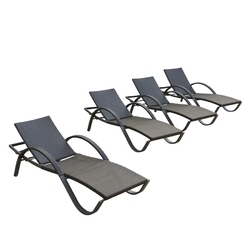 Apart from this, the given range of pool lounger is provided with different stipulations & customization options at reasonable price. 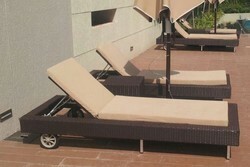 Pool Side Bed, Swimming Pool Lounger, Outdoor Sun Lounger, Outdoor Lounger, Swimming Pool Chair, Pool Sun Lounger, Pool Sun Bed, Beach Bed, Beach Lounger, Cane Sun Lounger, Wicker Lounger, Wicker Sun Bed, Wicker Sun Lounger, Wicker Relaxing Chair, Pool Side Relaxing Chair, Plastic Sun Bed, Plastic Pool Side Bed, Plastic Pool Side Lounger, Pool Deck Lounger, Pool Deck Bed, Rattan Lounger, Rattan Sun Bed, Rattan Sun Lounger, Rattan Relaxing Chair, Pool Side Rattan Relaxing Chair.